What condition is your Blu Energy X Plus 2 E150Q Unlocked in? 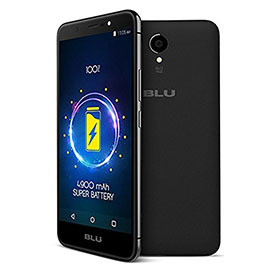 Sell your Blu Energy X Plus 2 E150Q Unlocked to Swopsmart with confidence. We offer competitive prices for your device(s), while still providing an easy and efficient trade-in process. Our hassle-free process is tailored to our customers convenience. If at any time you change your mind about selling your Blu Energy X Plus 2 E150Q Unlocked, we can return your device free of charge.